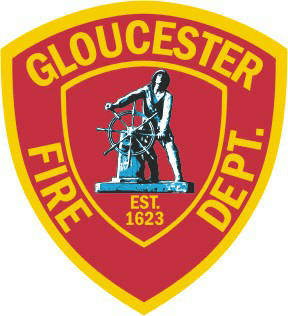 WHITMAN — Chief Timothy J. Grenno reports that the Whitman Fire Department extinguished a house fire on Raynor Avenue early Tuesday morning. At approximately 4:30 a.m., the Whitman Fire Department responded to a report of a house fire at 142 Raynor Ave. Upon arrival, firefighters came upon the single-family ranch-style home that had an outside wall of an attached garage that was on fire. The fire had extended up the exterior wall and into the interior walls of the garage. The Abington Fire Department responded to the scene to provide assistance. The fire was able to be quickly knocked down by the on-duty shift, and firefighters successfully prevented the flames from spreading further into the house. A passerby noticed the fire and called 911 and also woke the family inside and helped them safely get out of the house prior to the arrival of the fire department. WHITMAN — Chief Timothy J. Grenno reports that the Whitman Fire Department helped to extinguish a large brush fire that started in Abington Monday afternoon and spread into Whitman. At approximately 2:30 p.m., the Whitman Fire Department was called to respond to Brockton Avenue in Abington for a report of a large brush fire. Upon arrival, firefighters discovered that the fire had spread toward the high tension power lines on the Whitman/Brockton town lines. The large swath of land sits near the town lines of the three communities. Whitman Fire deployed a brush truck, engine and shift commander to help coordinate extinguishing the flames. They were joined by firefighters from Abington, Brockton and Holbrook. 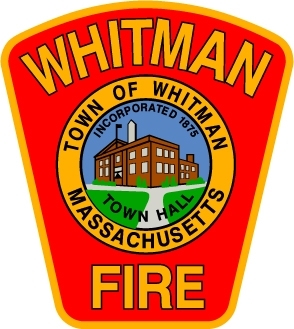 At one point the firefighters needed to relocate to Coholan Drive in Whitman, which abuts the swath of land, in order to attack the fire from a different location. It took firefighters about two hours to fully extinguish the fire, which burned about four acres of land. Firefighters were able to successfully prevent the fire from spreading to any nearby buildings. No injuries were reported and the cause of the fire is under investigation, but is not considered suspicious at this time. 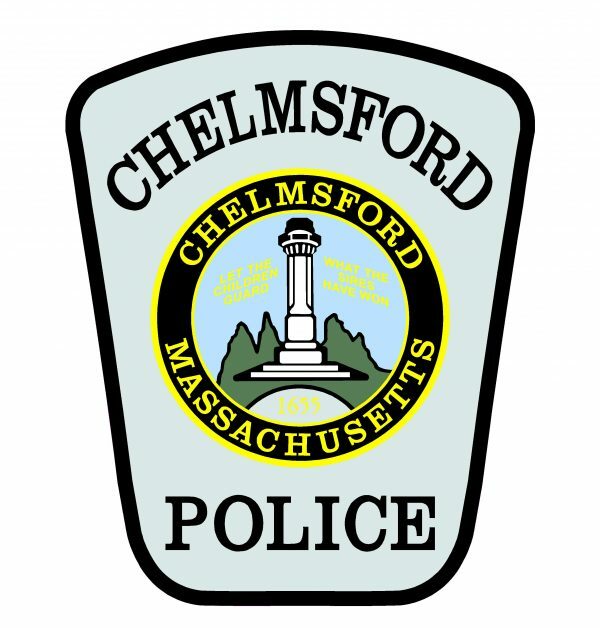 ROCKLAND – Police Chief John Llewellyn reports that two officers from the Rockland Police Department helped to save a man’s life after the man’s arm was severed in an industrial accident early Friday morning. At approximately 5:50 a.m., the Rockland Police Department responded to a 911 call from National Coating Corp., 105 Industrial Way, about a man who was severely injured. The company provides commercial and industrial solvent and water capable coating and saturation services. Upon arrival, Sgt. Thomas MacDonald and Officer Mark Nota entered the building and came upon a 66-year-old Pembroke man who was sitting in a chair with a pool of blood beneath him. The man’s left arm had been severed at the elbow. A fellow employee had made a makeshift tourniquet with a t-shirt, but the victim was still losing large amounts of blood from his wound. Sgt. MacDonald instructed Officer Nota to go get a bag with medical supplies from their cruiser. Once Officer Nota came back, Sgt. MacDonald used a tourniquet kit to apply a tourniquet over the wound until the bleeding stopped. Fire Chief Scott Duffey reports that Rockland firefighters arrived minutes later and provided further medical care to the victim. He was taken by a Rockland Fire ambulance to South Shore Hospital in Weymouth where he was in stable condition. The man was later transported to Brigham and Women’s Hospital in Boston and he is expected to survive. The initial investigation indicates that the victim was working on a machine when his arm got caught and pulled into the gears, severing his arm.